The 2019 Ice Castle Classic Ice Fishing Tournament took place Saturday afternoon on Lac qui Parle Lake. 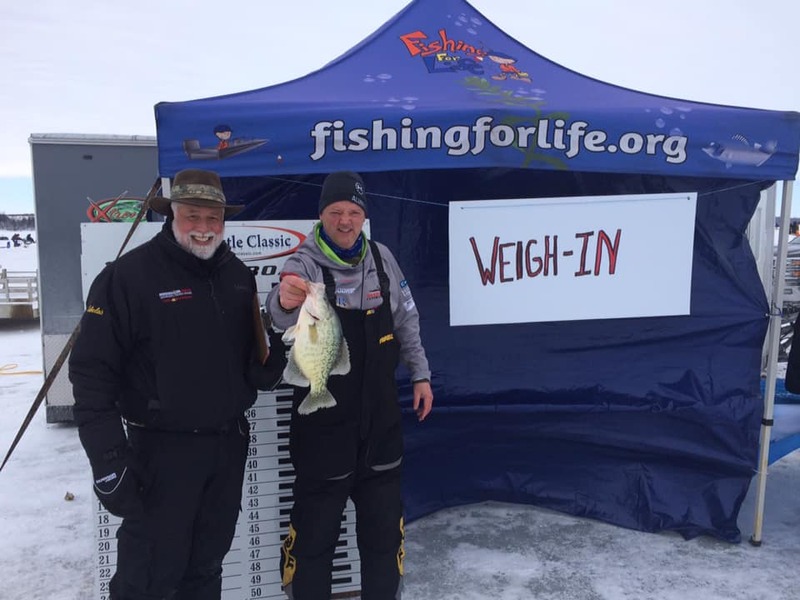 Matthew Fragodt of Montevideo won the $10,000 grand prize for a 2.03 pound crappie. Nikki Street of Big Stone City placed 2nd and Bruce Swilley of Pearl River placed 3rd. The full list of winners is available here.